PORTLAND, Ore. — Attorneys for an Oregon couple that was ordered to pay $135,000 in emotional damages to two lesbians after they declined to provide a cake for the women’s “wedding” have filed their argument for appeal with the Oregon Court of Appeals. It alleges that the Oregon Bureau of Labor and Industries (BOLI) not only violated Aaron and Melissa Klein’s religious and free speech rights, but also their constitutional right to due process. The brief contends that BOLI Commissioner Brad Avakian made public statements that suggested the Kleins had “disobey[ed]” Oregon law and needed to be “rehabilitate[d]” even before their case had been heard. 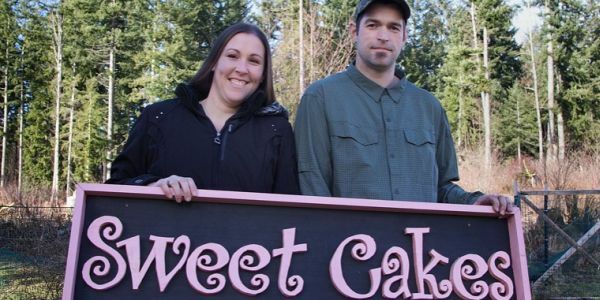 As previously reported, in February 2015, a judge with BOLI declared the Kleins guilty of discrimination for declining to make a cake for the 2014 event. The Kleins had served the women, Rachel Cryer and Laurel Bowman, in other ways, and the women returned because the couple had treated them kindly. As a result, the Kleins had to close their business and move it into their private home. “BOLI’s broad equation of celebrations (weddings) of gay conduct (marriage) with gay status rewrites and expands Oregon’s public accommodations law,” it continues. In addition to the First Liberty Institute, Boyden Gray, former White House Counsel for President George H. W. Bush and ambassador to the European Union, is also handling the Klein’s appeal.